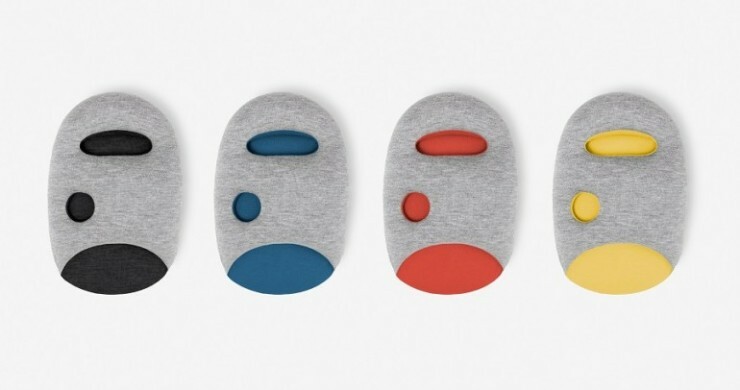 Ostrich Pillow Mini Softens Up Your Arms For More Efficient Napping | OhGizmo! By David Ponce on 10/02/14 • Leave a comment! 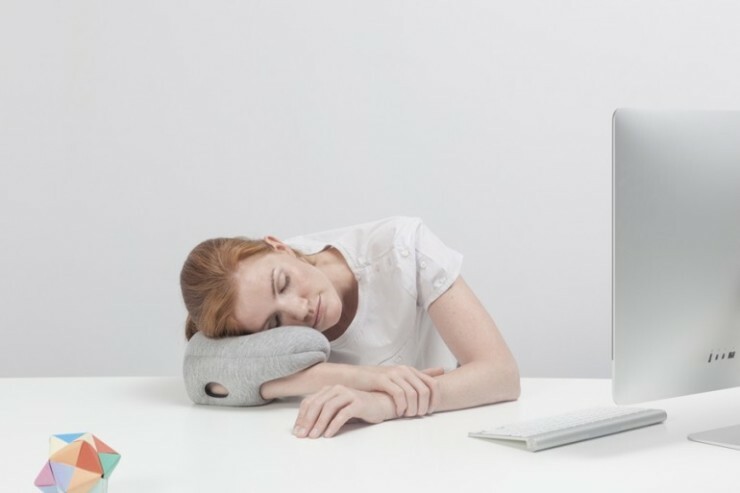 We’ve written about the Ostrich Pillows twice before, and each time the offbeat sleeping aids were a hit. But that was mostly because of how odd they looked. 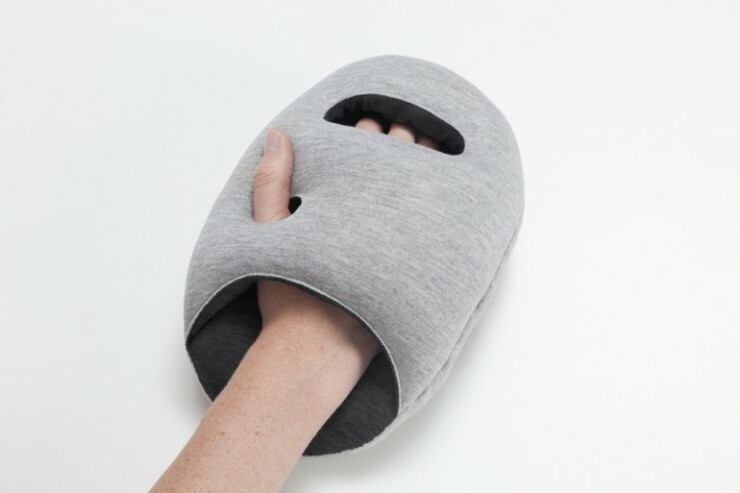 The Ostrich Pillow Mini also looks a little strange, making you look a bit like MegaMan or Popeye, but it is at least more practical than its predecessors. You simply slip your arm within and plop your head right down, presumably giving your nogging a more comfortable place to rest. There are holes for your hand and thumb, but the thing can be slid up and down your arm at your preference. It’s made from 95 percent viscose and 5 percent elastomero, which is presumably comfy as hell. It’s currently undergoing the Kickstarter dance, and a $25 pledge will get you one. Hit the jump for another picture and links.